Poll: Is the West End falling behind Broadway in creating original musicals? 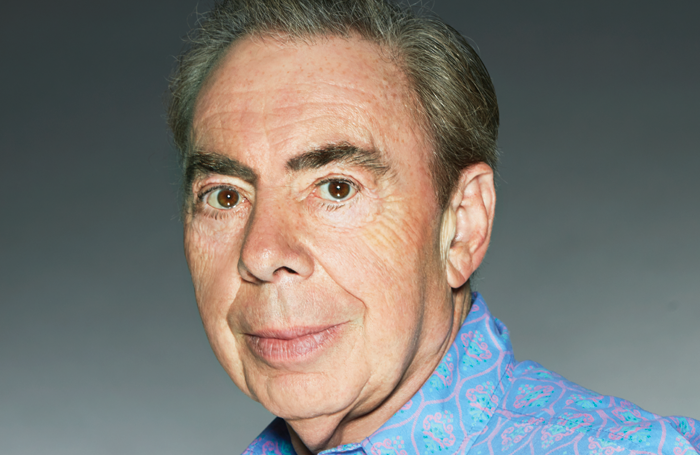 Last week, Andrew Lloyd Webber claimed the West End is not currently matching Broadway in terms of successes with original musical theatre productions. Chicago producer Barry Weissler has also addressed the situation, claiming London needed to “do better” at musical theatre. This week we’re asking: Is the West End falling behind Broadway in creating original musicals? Is the West End falling behind Broadway in creating original musicals?